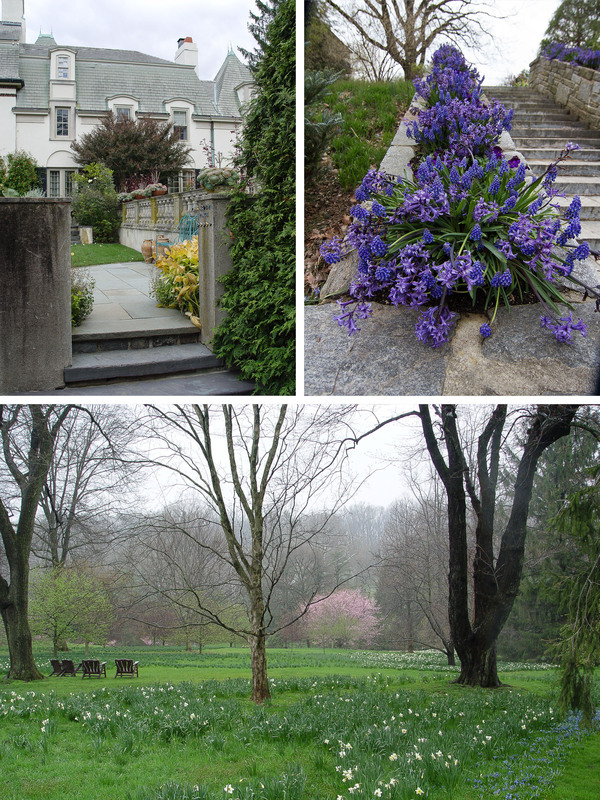 As a contemporary garden in a richly historic setting, Chanticleer offers its own kind of narrative. 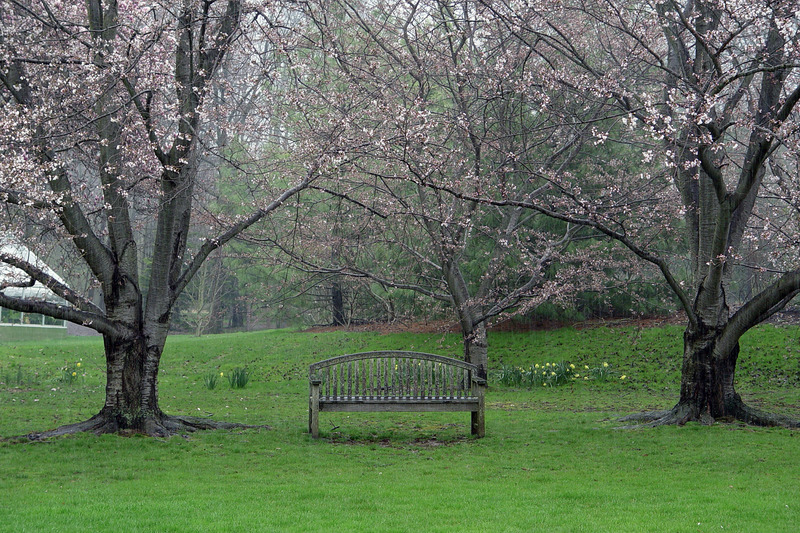 Along the trails, on the bridges, among the flowers, under the trees, on benches, beside water, stories are found. In this one-day workshop, we’ll use the backdrop of the garden to help us remember the stories of our own lives. Through a combination of readings, guided exercises, and critiques, we will work on a succession of exercises centered on ideas of home, journey, and personal purpose. A beautifully designed book will serve as the foundation of our work together. Whether crafting true stories out of the stuff of memory is a life-long passion or a newly emerging one, this workshop will provide opportunities for you to grow as both a writer and a person. 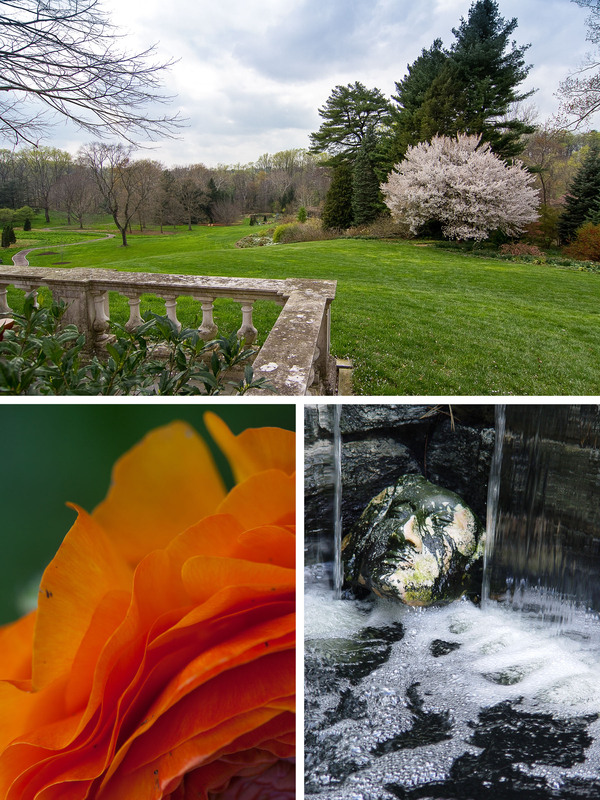 It will also provide a respite—a day in one of the Philadelphia’s most cherished gardens. Entrance to the garden, catered lunch, and custom workbook.